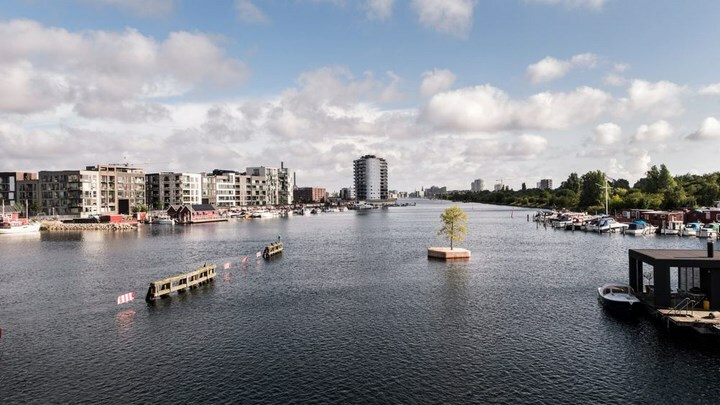 These Copenhagen floating islands are the future of public spaces. 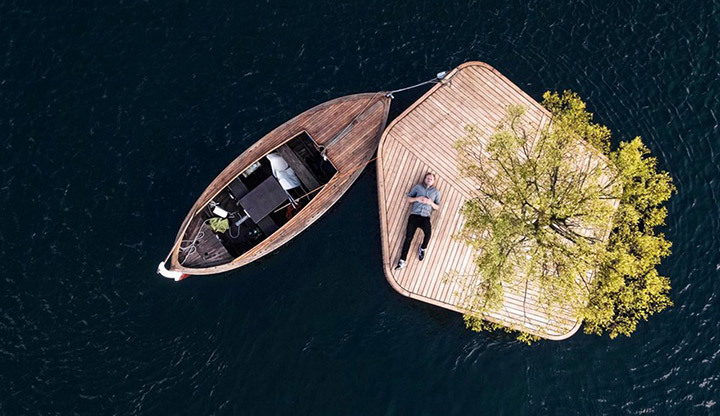 Created by the Australian architects Marshall Blecher and Magnus Maarbjerg of Danish design studio Fokstrot. 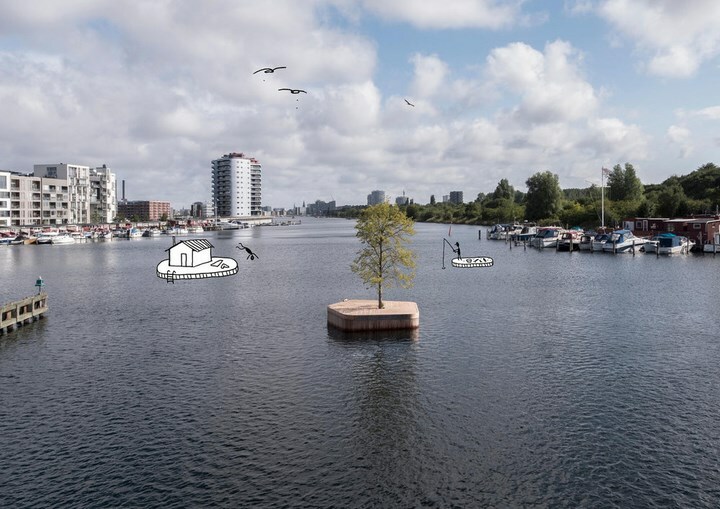 These small islands are dubbed as CPH-Ø1. 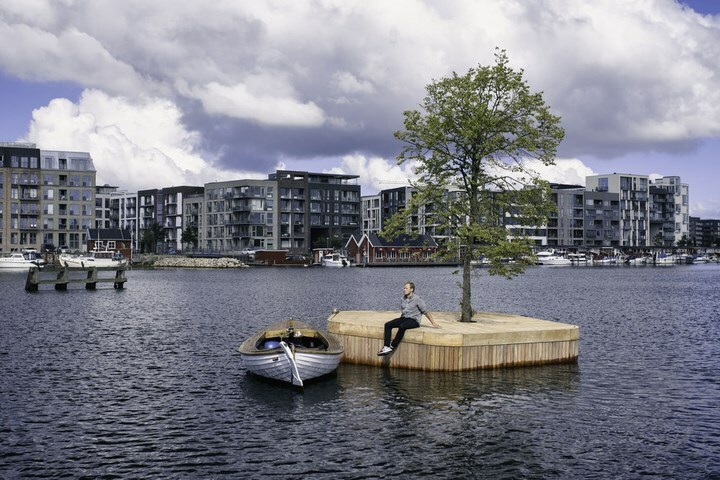 Floating in the Copenhagen Harbour, are these tiny public spaces that's is meant to be a beautiful sight. 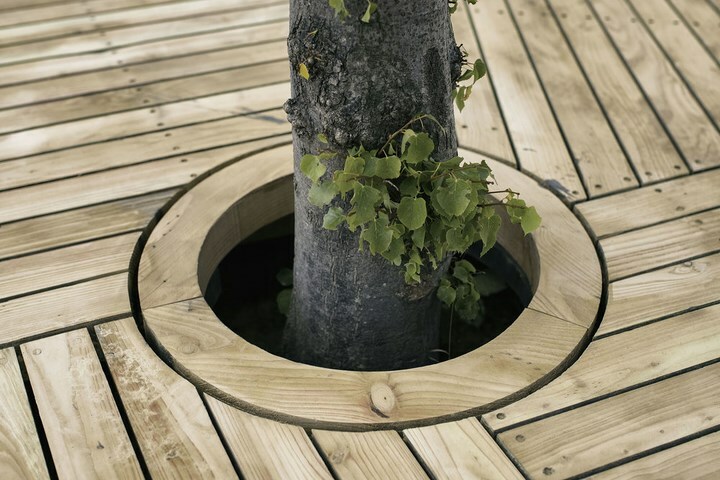 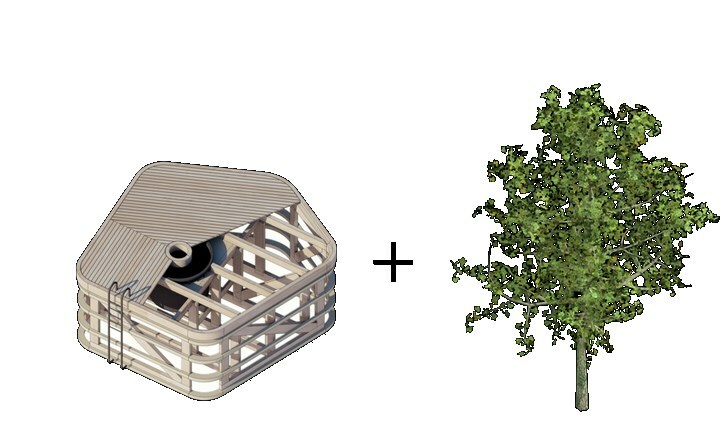 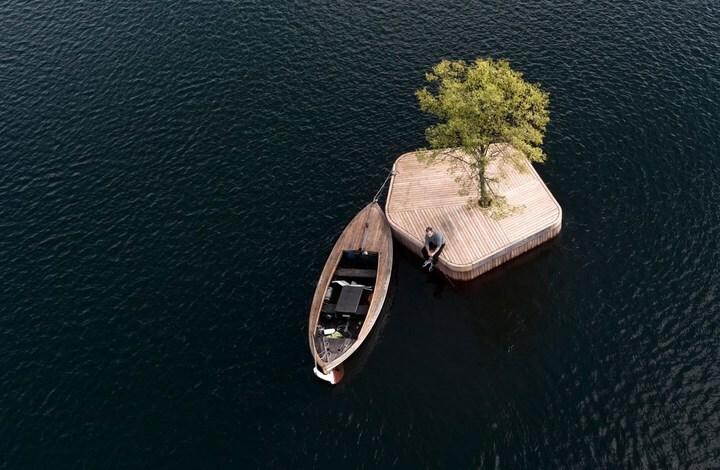 This small 20m2 handmade wooden platform features a linden tree at its center. 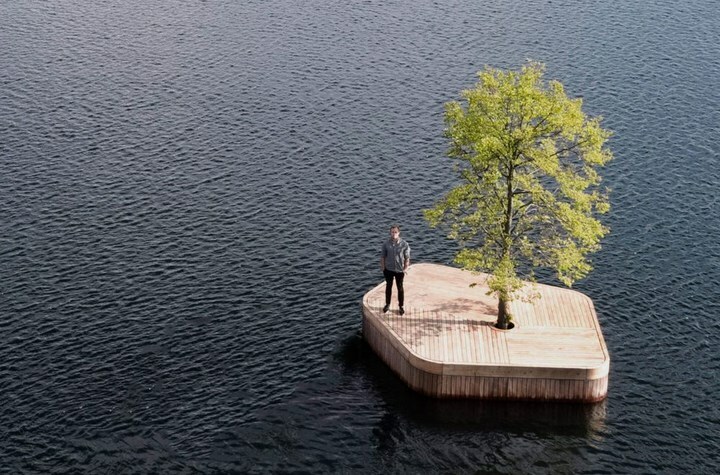 These moveable, floating, public spaces are free for people to explore and conquer. 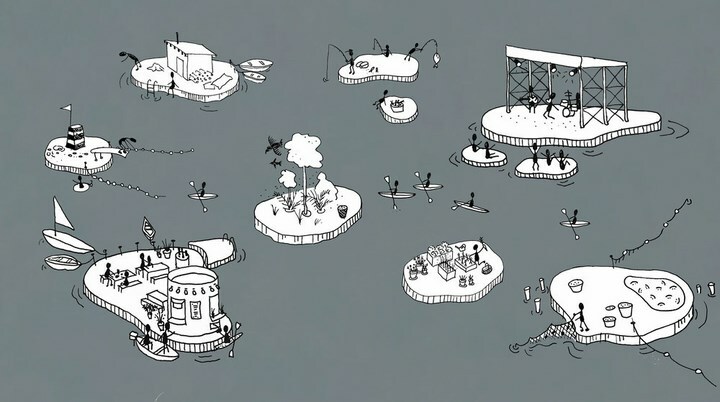 Furthermore, the team is also looking foward in creating an archipelago of these islands that would support various functions like a floating Sauna island, a floating fish market and etc.